Once upon a time, getting a crown meant making multiple trips to the dentist. 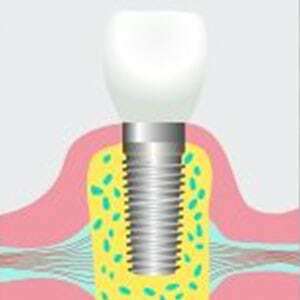 At the initial appointment, your dentist would prep your tooth, take an impression, and place a temporary crown. A lab would receive the impression and then make a crown to fit your tooth. Composite fillings can restore decayed teeth, improve their appearance, and reshape disfiguration for a healthier, more confident smile that you will be proud to share. 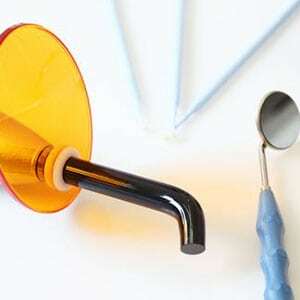 They’re made from durable plastics and glasslike particles that are similar in color to natural teeth, so they are less noticeable than other types of fillings. Some people believe that cosmetic dentistry is about nothing more than a pretty smile. Although cosmetic dental procedures can create positive changes by improving the look of the teeth and smile, their benefits are not confined to the surface. Sometimes a filling just isn’t enough. When you have a tooth that is in need of serious repair or support, your dentist may recommend a dental crown. 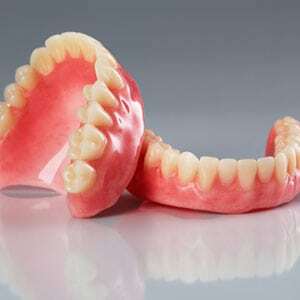 Fixed prosthetic devices, dental crowns have the potential to restore the functionality and appearance of weak or damaged teeth. Are you self-conscious about your smile? When you look at your mouth in the mirror, do your eyes linger on stains, cracks, and other imperfections in your teeth? If you are ready to fix the flaws that are stopping you from flashing a confident grin, dental bonding might be the perfect solution. You brush. You floss. Do you really need to see a professional for a dental cleaning? No matter how conscientious you are about your oral hygiene routine, the answer is a resounding yes. Seeing a dentist at least twice a year for a cleaning and wellness exam is an easy way to keep your teeth healthy, and the benefits extend beyond your smile. 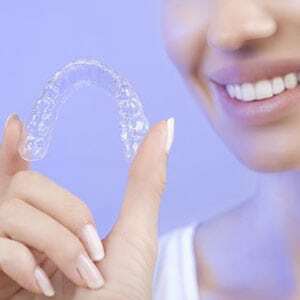 Invisalign is a dental treatment that can straighten crooked and misaligned teeth in fewer dental visits than traditional braces. Clear aligners are custom-made with proprietary 3D, computer-imaging technology to fit your mouth comfortably. This proven treatment effectively remedies both simple and complex cases. Pediatric dentistry combines oral exams and preventative care with education, compassion, and a positive environment. 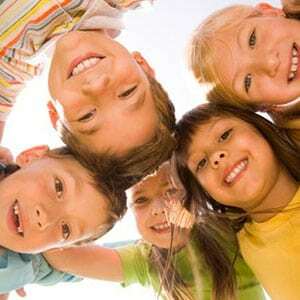 While providing children with quality dental care is certainly a large part of the services provided, it is only a fraction of the overall picture. After all, the lessons kids learn about oral health in childhood can last a lifetime. Through pediatric dentistry, we aim to lay a solid foundation for future oral health. Though many advances have been made in the field of dentistry, loss of teeth is still an ongoing problem In the United States, 26% of adults between the ages of sixty-five and seventy-five have lost all of their teeth. Currently, there are a number of options available for people who have lost their teeth. The mere mention of a root canal makes many people wince, even if they aren’t entirely sure what is involved in the procedure. Despite the misconceptions surrounding them, root canals aren’t torturous treatments designed to trap you in the dentist’s chair for hours on end and cause unspeakable pain. 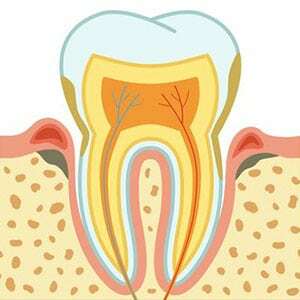 In fact, living with a decayed tooth is far more painful than getting a root canal. As Benjamin Franklin famously said, “An ounce of prevention is worth a pound of cure.” Teeth sealants are a perfect example of this time-tested wisdom. 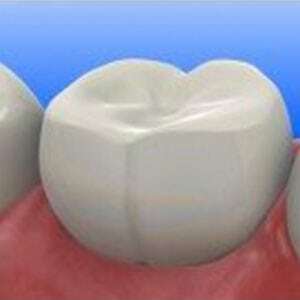 These protective coatings can safeguard teeth, decreasing the risk of destructive tooth decay and painful cavities. Teeth stains are nearly inevitable. Every day, we consume a variety of foods and drinks (like soda, coffee, dark vegetables, and coffee) that stain our teeth and reverse the whitening effects of toothpaste. However, advanced teeth-whitening technology has enabled dentists to whiten teeth without adversely affecting the tooth structure. 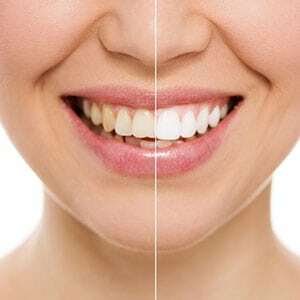 Do you want a beautiful new smile without delay? Using veneers, we can quickly and dramatically transform the aesthetics of your teeth. A veneer is a thin, custom-made shell of porcelain or composite resin that is bonded to the surface of a tooth to instantly improve its appearance.